A Peek at the Fun: This cute and simple nail polish gift is perfect to give a friend to make her day sparkle just a little more. 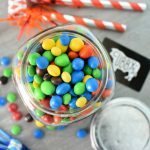 So easy to put together with the cute free printable tag! You want to know the straight up truth about this post? We came up with this idea over a year ago, photoed it and had it ready to go…and somehow totally forgot about it! And then last month when Amber was cleaning off her computer she came across the images and we realized we somehow never showed you this adorable little nail polish gift! How could we have forgotten?! Seriously. 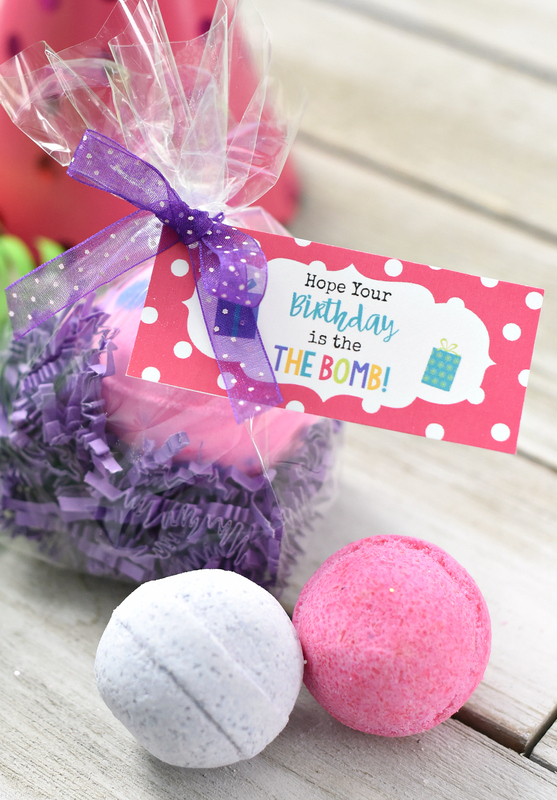 We love this cute little birthday gift for friends. It’s so easy and something you know most women (or teens or even younger girls) will love. So a year late…here it is! And does that image get anyone else excited for summertime? 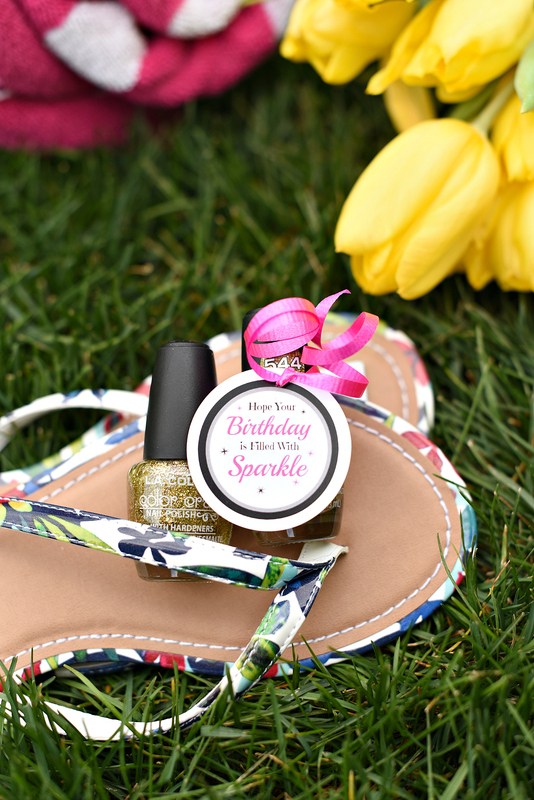 Flip flops and green grass and flowers…give it to us now! 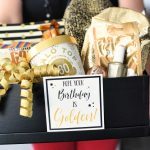 PS-before you check out the details of this post, which is of course, fabulous, there’s also a full pedicure birthday gift idea on our site, so be sure to check that out too! OK, obviously this one doesn’t take a lot of work to put together. You don’t need much, which is the beauty of it, but here are the details. 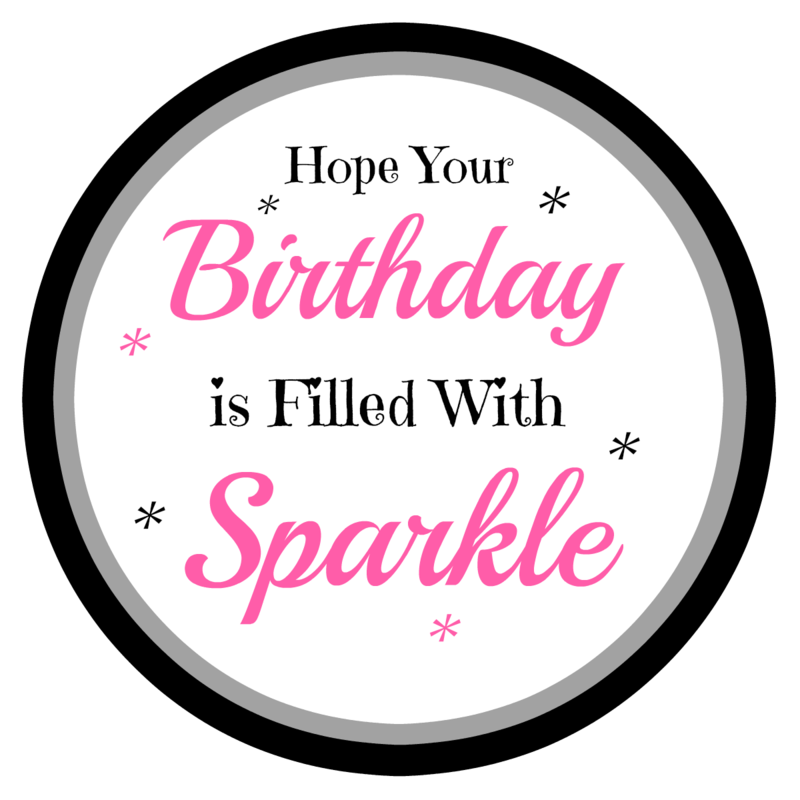 Seriously, all you need to do is print this tag and then add it with a little piece of ribbon and you’re all set! Here’s the tag. Either right click and save it to your computer and then open in a program like Word or Pages, size how you want and print. 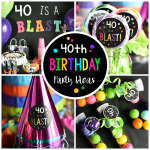 Or we have a PDF of it ready for you right here that has a bunch and you can just print them all (keep them on hand for everyone’s birthday!). 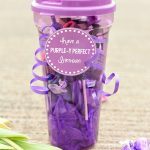 That should be all you need to put this cute little gift together! 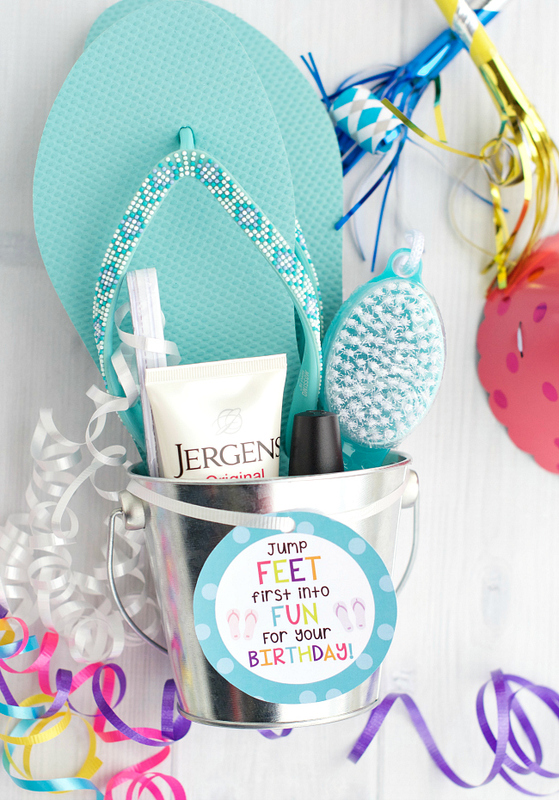 Have FUN giving this cute nail polish gift to your friends on their birthday!